2013 will mark the year when the MLS becomes the World’s first ‘smart league’. For anyone who loves fitness technology, top tier sport and data, this is a massive partnership. 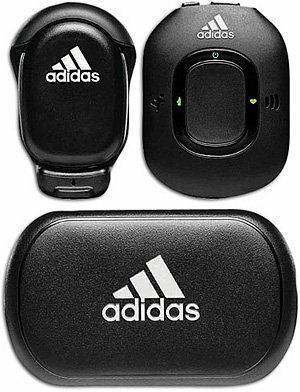 The partnership between Adidas miCoach and MLS will commence for the MLS 2013 season. Adidas miCoach is the latest and greatest in wearable fit tech. It tracks a vast array of data around the wearer and makes this data relevant to the wearers sport. So for MLS, miCoach will look at athletic prowess markers like players speed and heart rate during the match. However miCoach will combine the athletic data with football/soccer specific data, such as player positioning and the intensity of the players play. So in some ways, it is pro zone meets an activity tracker or heart rate monitor. I guess the real intelligence here lies in filling in the gaps between the two elements. The data is passed back to the team coach in real time via an iPad, allowing for the team coach to take in the data and to actually act on it in real time. No team will be getting an innate advantage though, as all 19 MLS teams will be using it.